Flute Fiesta is taking place on March 2nd, 2019. Mission Statement: The Albuquerque Flute Association is dedicated to the promotion of flute-related activities, including performance, education, and appreciation of such across all ages and abilities within Albuquerque and throughout the state of New Mexico. 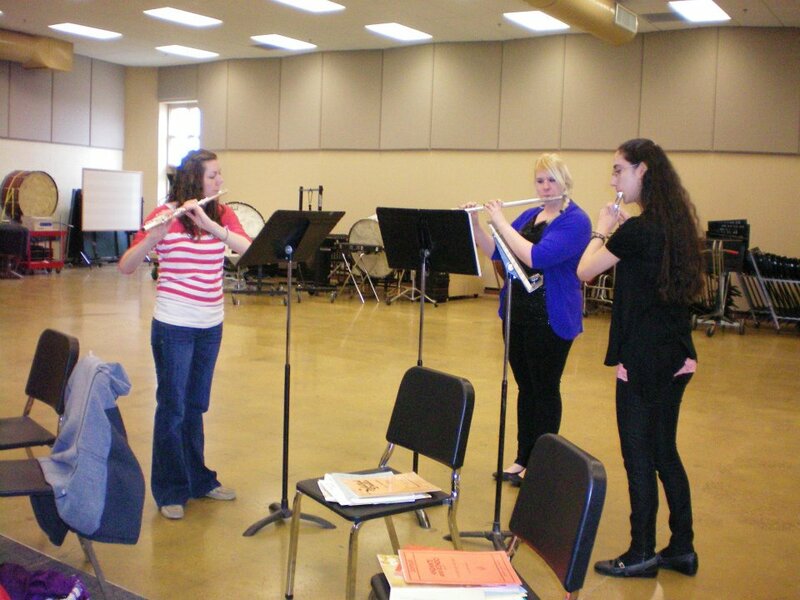 The Albuquerque Flute Association, Inc., established in 1986, is a registered, non-profit corporation. If you would like to donate to this organization, please go here. Flute Fiesta is around the corner!